Without a doubt, Clarins Beauty Flash Balm is one of the most coveted and talked about beauty products in the beauty world. The product that is specially formulated to cover and lift dull, tired skin is a cult classic from the brand. Living up to its claims and hype, Clarins beauty flash balm is one such beauty product that has clearly stood the test of time with an ever growing fan following. 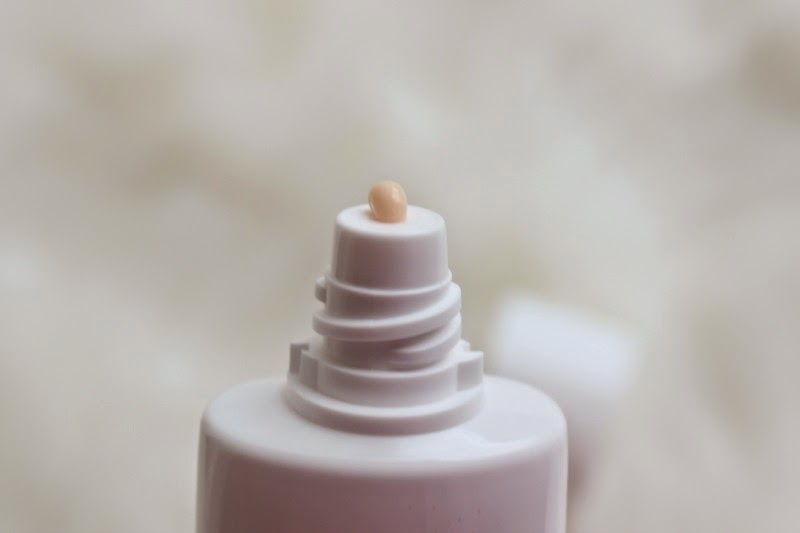 You won’t believe, but it’s true – the balm that costs a whopping $48 for a 50 ml tube, sold on an average of one tube every seven minutes during the first half of last year alone! I first got to know about this product years ago in one of Lisa Elridge’s recommendations. But I happened to get my hands on this product only now – thanks to hubby, who picked it up from one of his trips to Paris. What it is: A balm that instantly moisturizes, brightens, and tightens facial contours, so skin looks rested and relaxed. What it is formulated to do: The ultimate pick-me-up for tired, stressed skin, this radiance-making product helps eliminate signs of fatigue in a flash. A great 10-minute “energy” mask, its non-oily formula prepares skin for perfect makeup application and hours of luminous wear. What else you need to know: Formulated with olive extract, this ingredient helps to smooth the skin’s surface, diffusing the appearance of lines and wrinkles. Bisabolol soothes, softens, and helps restore skin’s youthful glow. Clarins’ most popular radiance booster, this product is sold once every 20 minutes worldwide. It is allergy-tested and non-comedogenic. Suggested Usage: After cleansing and toning, apply a thin layer to face and neck. Do not rub. Follow with foundation, if desired. Apply a thick layer, 2-3 times a week as a 10-minute “energy” mask. I’d already heard so many good things about this cult favourite from beauty editors around the world that I was super excited to try this one. The product came packed as one of the contents in my Clarins beauty box of iconic must-haves that includes four other Clarins classic skincare products namely; 1.) Clarins Gentle Foaming Cleanser with cottonseed, 2.) Clarins Hydra-Essentiel Silky Cream for normal to dry skin, 3.) Clarins Moisture Rich Body Lotion with shea butter for dry skin, and finally 4.) Clarins Tonic Body Treatment Oil with 100% plant extracts for firming & toning body skin. 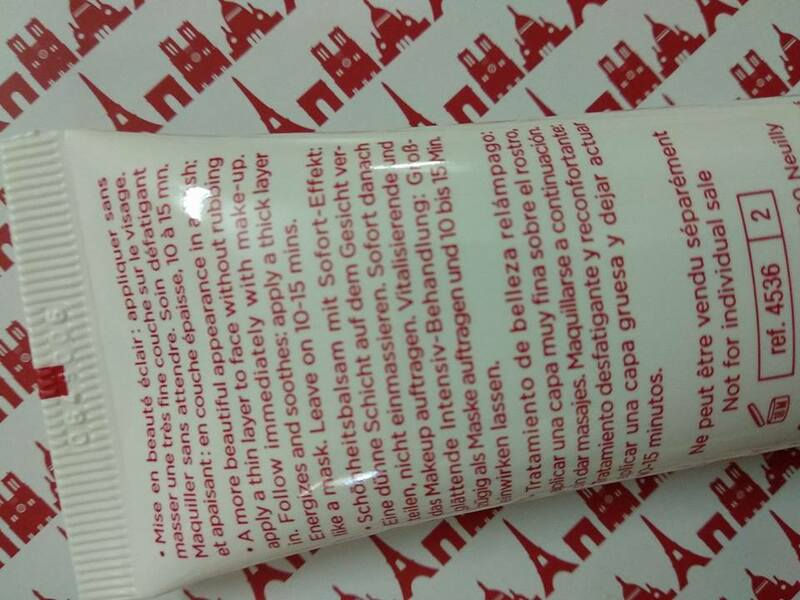 The packaging is classic Clarins – white plastic tube with product name and description written in red ink. The small tube is handy and travel-friendly. However, unlike balm that has a thicker texture, Clarins beauty flash balm has a much lighter consistency like a cream. It spreads easily and the texture feels smooth and velvety on the skin. There’s a specific way of using this product. Since, we’re so used to applying moisturizers and creams by massaging and rubbing them into the skin, I was intrigued by the brand’s usage instructions that clearly states, “do not rub”. Then what do we got to do? Well, just apply a thin layer on clean skin and pat, you’re done! Again, “do not rub” because too much rubbing of this product into your skin would lead to the product changing its consistency on your skin. Getting what I mean? You’re just supposed to smooth the product on your skin in a way it simply sits on your skin rather than get absorbed deep into it. So what I do is dot a pea-sized amount of the product on my face and then simply pat it with my fingertips. It instantly makes my skin feel perky and pores less visible. My skin looks brighter, more awake and refreshed in just 10 minutes. While, the product is tinted, it doesn’t do much to even out the skin tone. So, if you have uneven skin-tone, dark spots or blemishes, you can apply your BB/CC cream on top of this product. The brand describes of multiple ways to use this product such as instant pick-me-up to brighten dull skin, primer under your foundation, and as a quick energy mask to awaken, nourish, and animate tired, lack-lustre skin. At $48 for just 50 ml, the product is fairly expensive, so I haven’t gathered up the courage to use a thick layer of the product as a mask yet. But in other two ways (as an instant skin brightener and makeup primer) have found the product to be simply great. However, as awesome as this product is, I have with-hold the temptation to use this product daily. Not only to make my tube last long but there’s a more intelligent reason behind my tight-fisted use of this product. And that’s because if you start to use this product daily, your skin would get used to its ingredients. At which point, the product would stop working for you in the manner in which it’s supposed to – that’s for those special occasions when you really need it as an instant fix-me-up! One might get used to the formula, at which point the product loses its effectiveness. This can however be prevented by sparingly using the product only on special occasion, when your skin truly needs it. 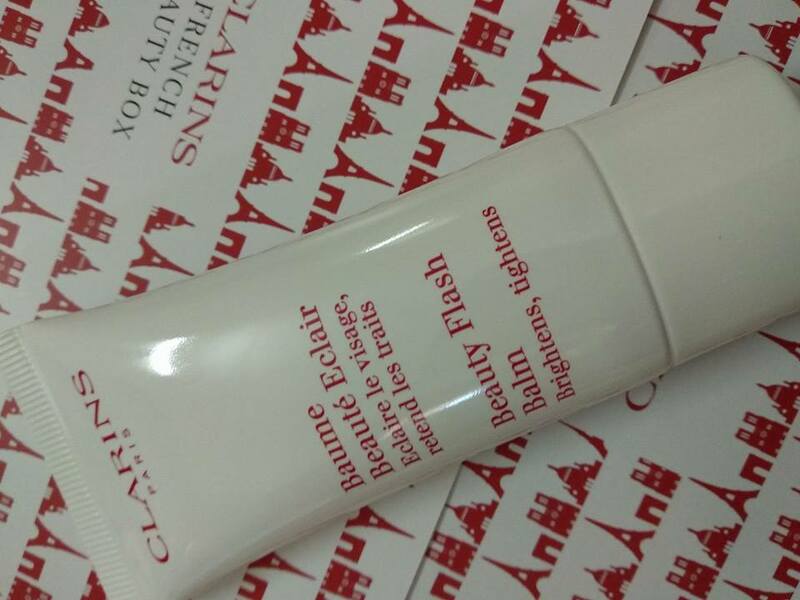 All in all Clarins Beauty Flash Balm is a cult product to instantly brighten dull, tired skin. But it’s only when you use it, you come to understand why so much hype and fuss about this product. It’s truly a miracle in a tube especially for those hungover days when you have to look your best or feel yourself a tad bit better and brighter. No doubt, it’s way too expensive but given the fact that you have to use only a little amount of this product and that too on special occasions, it’s totally worth the price. The product really delivers and lives up to all its claims. Whether you’re a skincare addict or a makeup junkie, Clarins beauty flash balm is a must-try for all beauty lovers. It sounds really good. I just wish it wasn’t priced so high.